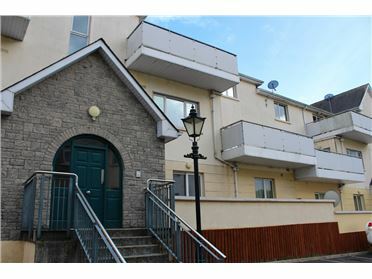 The Repository is an attractive historical building situated on College Street, across from The Cathedral, St. Patrickâ€™s College and Visual Arts Centre. 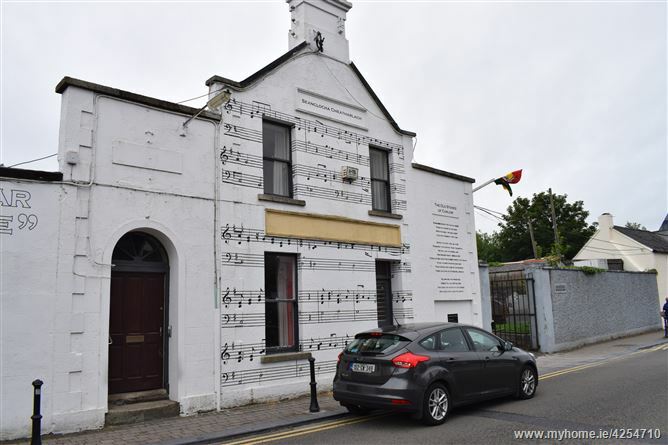 Zoned commercial usage and being right in the centre of town makes this an excellent opportunity for any office-based business. 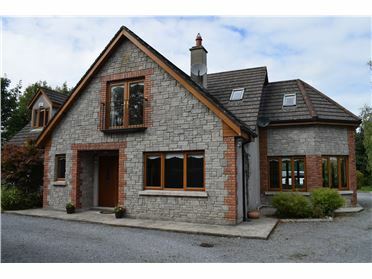 Extending to c. 141 mÂ² in total, accommodation on the ground floor comprises of spacious bright hallway with original flagstone flooring and large open-plan office space. 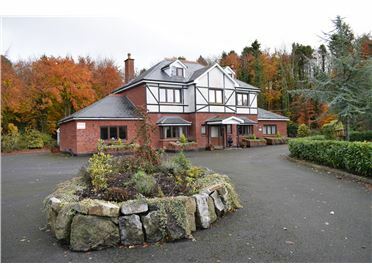 Upstairs you will find 3 further offices, canteen and separate male / female WC facilities. 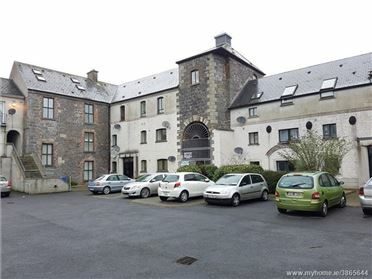 There is selection of public parking with very affordable day rates close-by in Carlow Shopping Centre and The Irishmanâ€™s car-park. 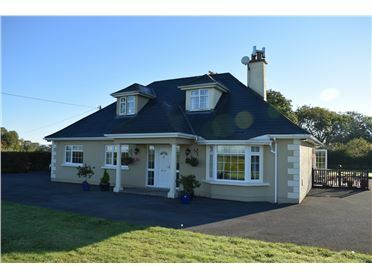 In good, modern condition throughout. 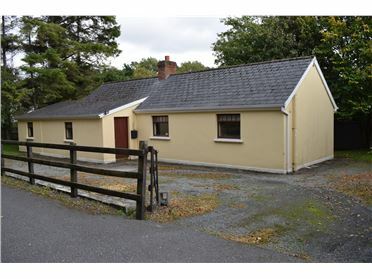 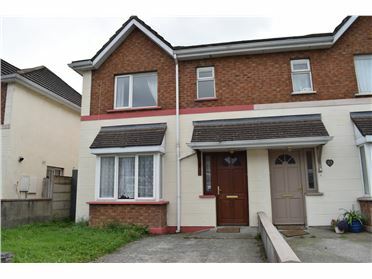 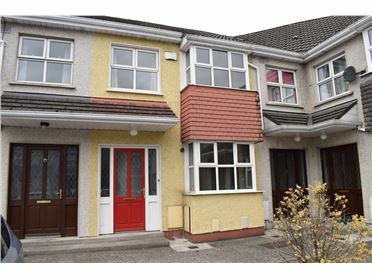 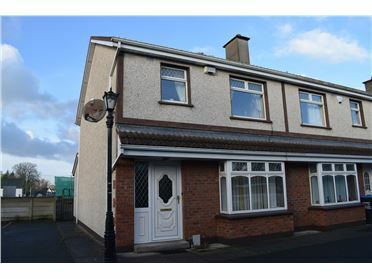 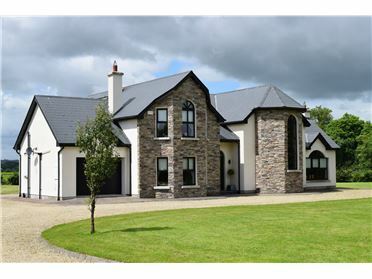 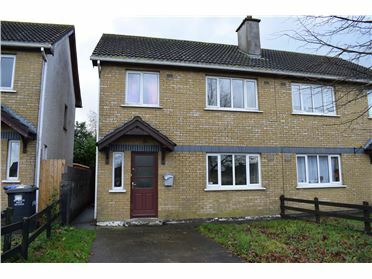 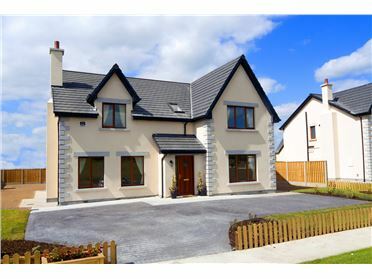 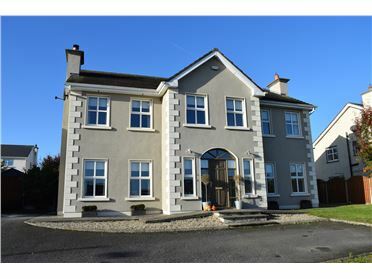 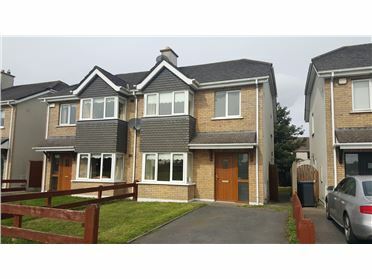 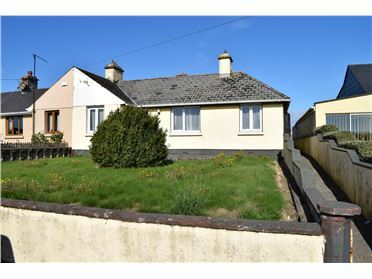 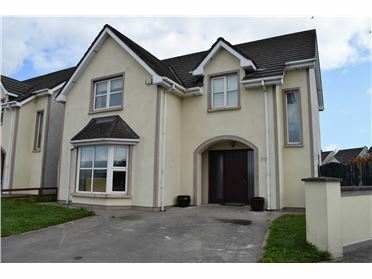 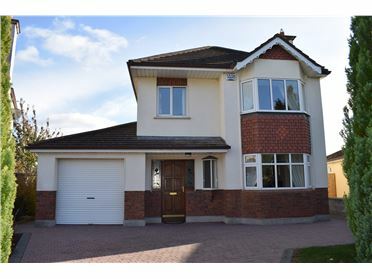 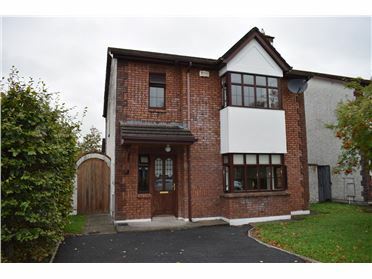 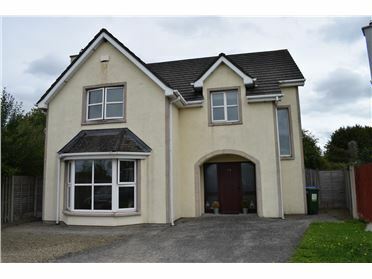 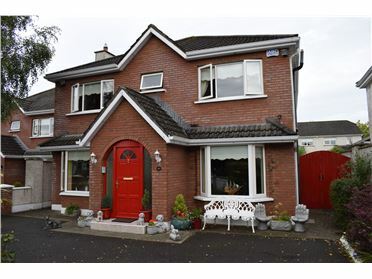 Call DNG McCormack on 059-9133800 for more details or to arrange to view.